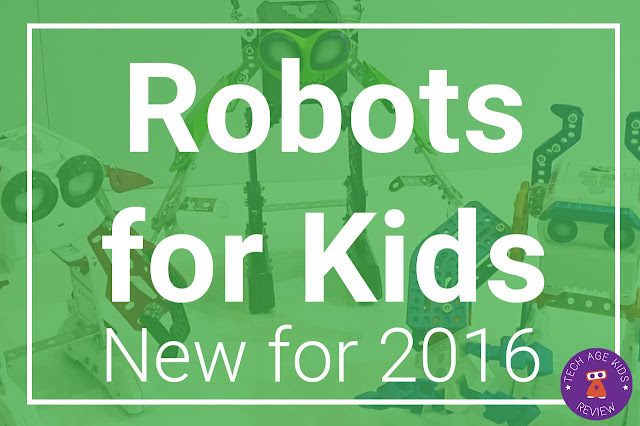 There are lots of cool new robots for kids for Christmas 2016. 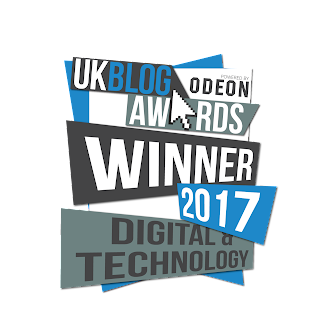 We've covered the robot pets separately so if you're after a robot dog, chimp or toucan, or even a dragon, dinosaur or Furby then check out our robot pets for kids 2016 roundup. It's really interesting to see the latest technology filtering through to the kids toy market. 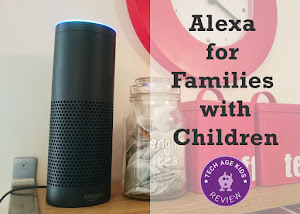 At Tech Age Kids we like to focus on getting kids to be creators of technology rather than just users (see Why Kids Should Learn about Robotics.) But there's definitely a place for cool tech toys. 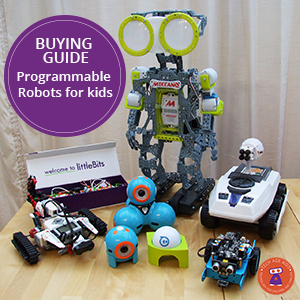 They give kids hands-on experience with robotics technology and show kids what's possible, and of course they're fun too. 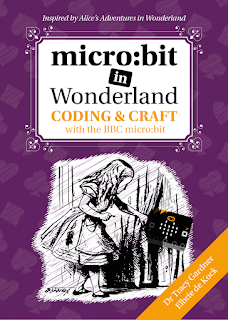 Note that we've covered Coji the Emoji coding robot and the balancing Coder MiP in our Coding Toys for Kids post so check that out too. 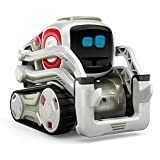 ANKI have announced a new robot companion called Cozmo. Cozmo is a small robot that has been packed with animatronic-style robotics and artificial intelligence to give it a personality. 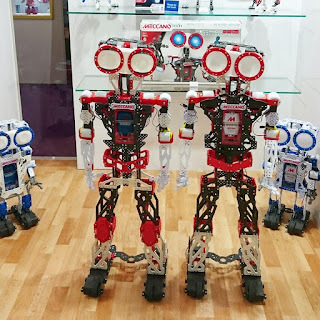 The goal is to create a movie-style robot with a unique personality that becomes part of the family. 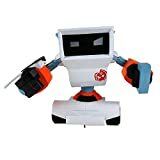 ANKI, founded by a group of roboticists, have made some strong claims for Cozmo, they've been working on the robot for 5 years and feel they have made a real step forward in toy tech. Sphero's BB-8 droid was a big hit last Christmas. This year we're getting a new Battle Worn version of the droid. There's also the Force Band wearable which offers gesture control of BB-8. 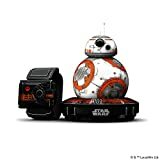 Support for BB-8 was added to the Sphero SPRK educational app so BB-8 can be programmed as well as played with. We hope Battle Worn BB-8 will get support too. 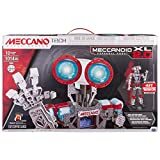 Spin Master Meccano brought out the Meccanoid G15 and G15KS last year and they proved very popular. The range has received an upgrade this year with the version 2.0 and 2.0 XL. 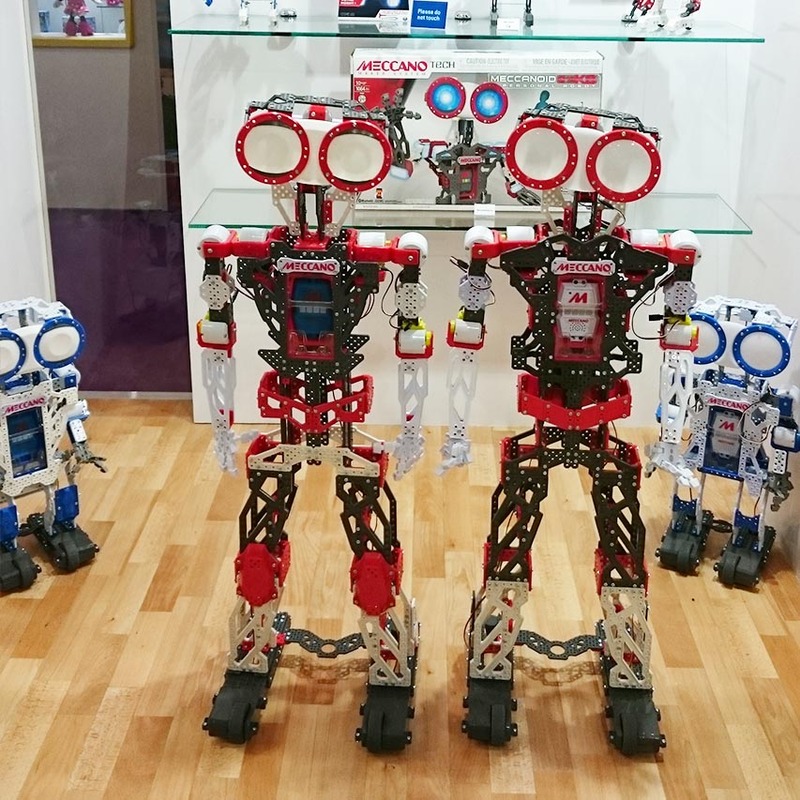 These robots are built from (tough plastic) Meccano parts and offer a range of innovative forms of control. 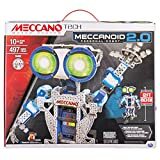 Meccanoid focuses on construction, entertainment and now programming with the new behaviour builder feature. This year a smaller range of Micronoids have been added which are quicker to assemble and less expensive. 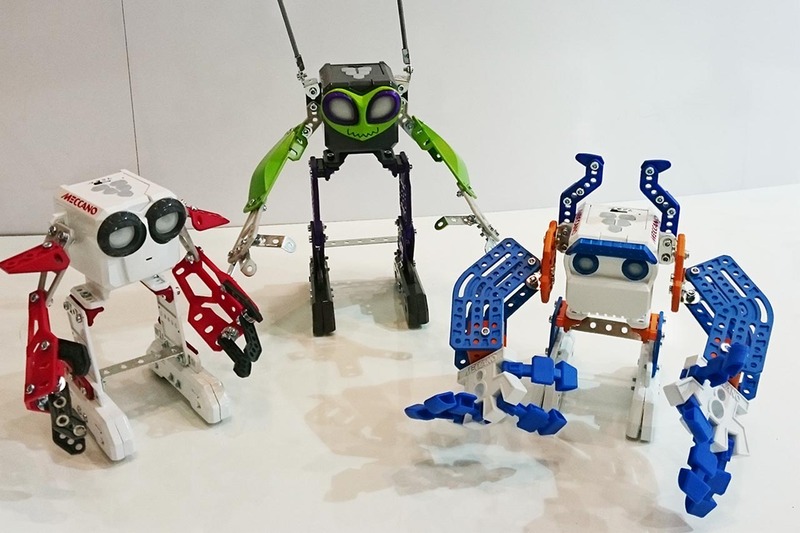 Three different designs of Micronoid are available to choose from: Red Socket, Green Switch and Blue Basher. 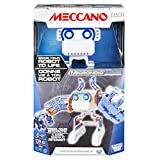 With the return of Battlebots in the UK and Robot Wars in the UK a new generation of kids is being introduced to the awesomeness of fighting robots. Big Robots from Cepia are battling robots controlled by a motion sensing remote control so that the robots are controlled by the movements of the player. Big Robots combines games-console style controllers with a physical toy. This looks like a lot of fun.